We may have come to associate March 17th as a day in which people remember to wear green to avoid being pinched or a day where people celebrate with green beer at the end of the day, but did you know there’s more to this holiday than just shamrocks and alcohol? 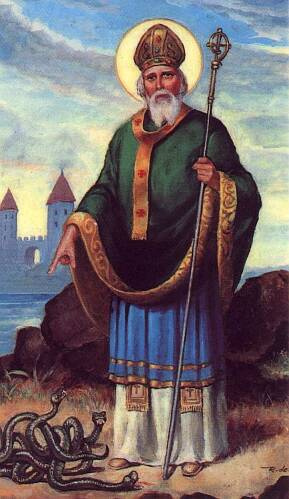 To start, St. Patrick himself wasn’t even Irish – he was British. That’s a shocker! 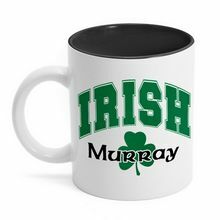 Legend also says that wearing green stemmed from 18th century Irish people wearing shamrocks on March 17th because St. Patrick, who worked as a Catholic missionary, used a shamrock to explain the Holy Trinity between the Father, Spirit, and Son.The Irish started the tradition to show their Irish Christian pride. So that made for some quick history, but what about the whole pinching thing? Why do people get pinched if they don’t wear green on St. Patrick’s Day? Well, the pinching tradition actually came from America, and legend has it that as early as the 1700’s in Boston, people believed that wearing green made them invisible to leprechauns, who would pinch any person in sight. Thus, the playful tradition carried on throughout history with pinching people who didn’t wear green on March 17th. In addition to learning some fascinating facts behind St. Patrick’s Day, know that there are also some unique ways to celebrate the holiday other than just having a beer fest at the local bar. Couples can put a romantic twist on the occasion by planning a picnic, attending a St. Patrick’s Day parade together, or writing green colored love notes and leaving them around the house. St. Patrick’s Day can also be made into a fun-filled day for children with ideas such as making crafts and fun green-colored foods. 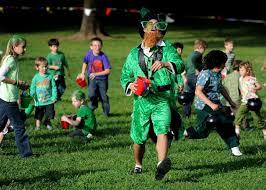 The point is, St. Patrick’s Day is a holiday that can be enjoyed by people of all ages. So here ‘s to a Happy St. Patrick’s Day. With your newly learned facts and celebration ideas, become the life of any party this March 17th. Of course, wear green (unless you want to be pinched!) 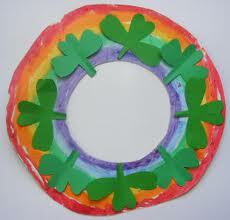 and hope to find a four leaf clover or see a rainbow leading to a pot of gold!